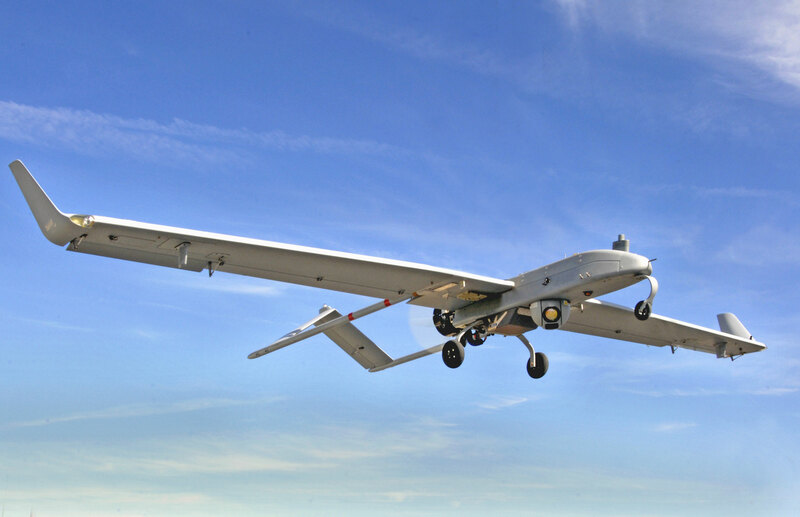 The ELT/1001 is a compact and high performance Communication ESM payload designed for Tactical Unmanned Aerial Vehicle on ISR mission operating on V/UHF range. 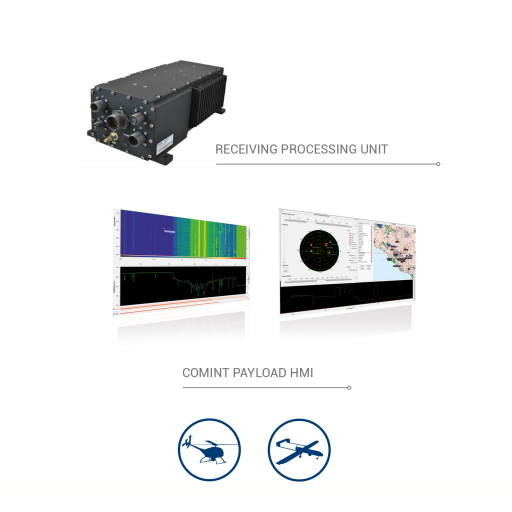 Based on a Modular Architecture, State of the Art Software Defined Radio technology and proprietary algorithm, ELT/1001 enables high flexibility and reconfiguration for different targets and operative scenarios assuring operative superiority through communication emitter detection, classification, measurement and recording in order to accomplish surveillance and reconnaissance missions. SWaP characteristics are achieved through compact design and high integration technology assuring the installability on the majority of tactical unmanned platform available on the market today. The ELT/1001 is composed of a multichannel digital receiver and a set of innovative and proprietary special design electronically small antenna. The ELT/1001 is designed to operate in conjunction with a dedicated Ground Control Station to evaluate and to dynamically build up the opponent network reconstruction and to geo locate their nodes. The multichannel configuration enables the Direction of Arrival estimation also for low permanent signal and the sampled data can be stored for a detailed post mission analysis.